Capture the sweetness of summer with these delicious gluten free buckwheat nectarine pancakes. The buckwheat flour gives a delightfully hearty flavor that brings out the sweetness in the nectarines. Don’t be fooled by the name! Buckwheat is not related to wheat. It is actually part of the rhubarb family and is naturally gluten free. 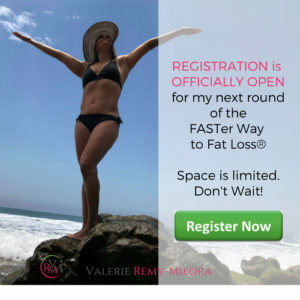 This nutrient dense plant offers a wealth of health benefits including reducing blood pressure, boosting heart health and aiding in weight loss. Nectarines are one of my favorite summer fruits! 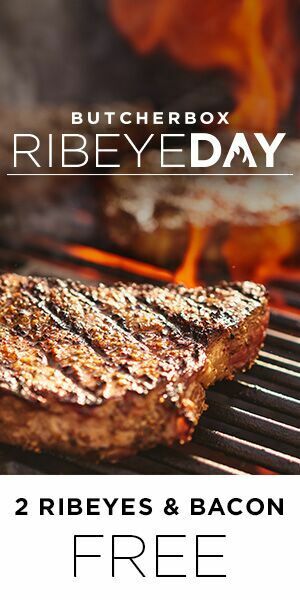 They have a nice firm texture that lends itself well to cooking, enhancing the sweetness of the fruit as it caramelizes slightly. These buckwheat nectarine pancakes are so flavorful you can enjoy them as is or drizzle just a little bit of warm wild honey for a truly scrumptious experience. A delicious pancakes that perfectly combines the hearty, nutty flavor of buckwheat with the sultry sweet nectarine. The flavor is gently accentuated with a hint of ginger. In a large bowl mix flour, sugar, baking powder, salt and ginger. In another bowl beat egg until frothy. Remove pit from nectarines and cut into thick slices. Ladle batter onto a hot, lightly greased skillet. Add 2 three slices of nectarine. When edges start to brown and bubbles form flip pancake and cook until done. The nectarines will cook gently enhancing their flavor in a wonderful way. this looks so good! what a great breakfast! These look so good, thanks for sharing. I love that you left the nectarines so intact! I’m used to recipes with just little bits of fruit- such a different take- and probably delicious as can be! I love having something with consistency Rachel. The nectarines are so delicious warmed up! They melt in your mouth and are so flavorful! Wow looks pretty good and healthy. Omgosh these sound AMAZING!!! 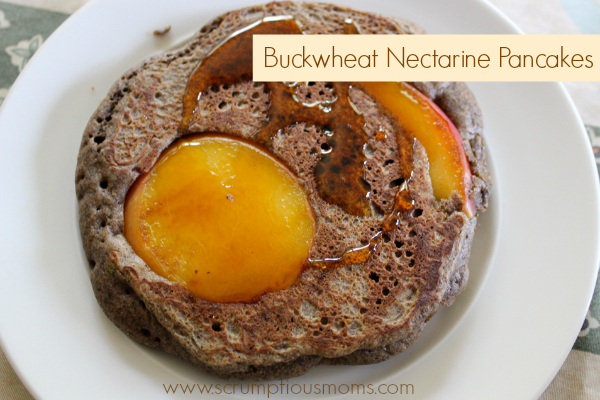 I love buckwheat pancakes and I bet the nectarines really make them more delicious! !